VANCOUVER – A university student in British Columbia is preparing to take his student union to court after it refused to let him start a campus anti-abortion club because it conflicts with its pro-choice position. 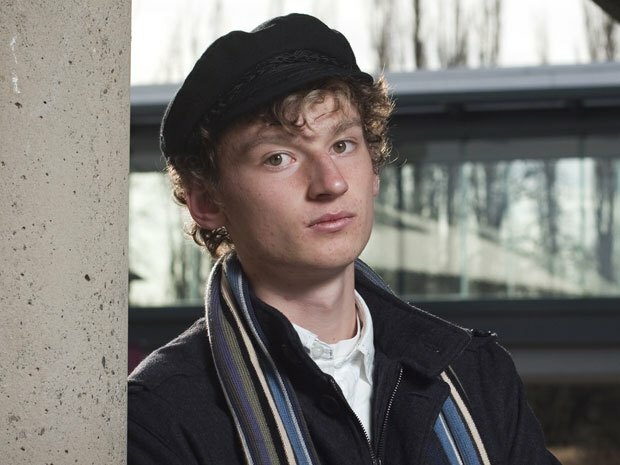 Agriculture student Oliver Capko filed a notice of intent to the Kwantlen Student Assocation late last week, which warned the student union it has until Thursday to give his group, Protectores Vitae, official club status or he will seek a court order that the student government “cease from its illegal discrimination” on the basis of belief. Canada’s pro-life community is rallying around the 18-year-old — who sought to start the club after he arrived on Kwantlen Polytechnic University campus in Langley, B.C., to find there was no group espousing his views — saying this is yet another case of a university trying to censor the activities of pro-lifers. “Here we have almost a textbook example of exactly the type of attitude that is so prevalent in the mindsets of student politicians that have been elected to student unions,” said the president of the Justice Centre for Constitutional Freedoms, John Carpay, who is representing Mr. Capko pro-bono. 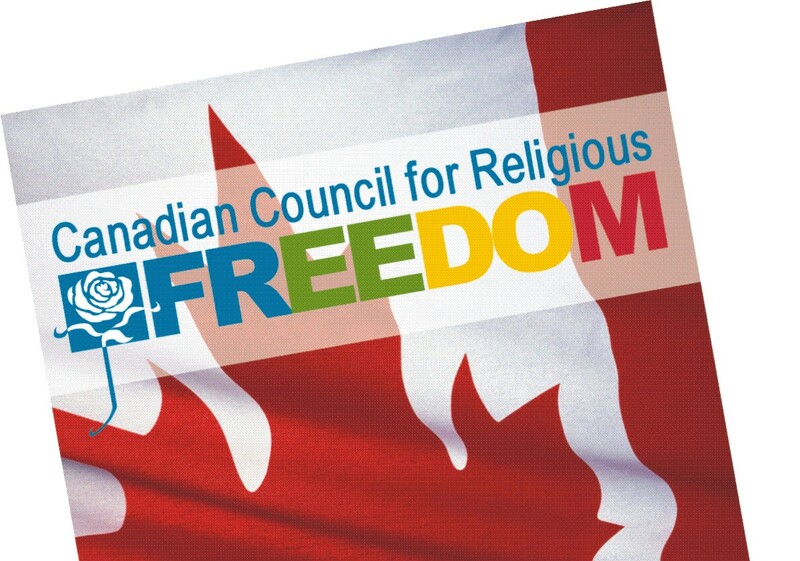 Mr. Carpay, whose organization recently gave a failing grade to Canadian student unions on freedom of speech, said many universities across Canada unfairly target pro-life groups as their student governments take pro-choice positions. The National Campus Life Network has also helped boost Mr. Capko’s cause, as it has done with the legal battles of pro-life students at other schools, including at the University of Calgary. Mr. Capko first applied for club status with the Kwantlen Student Association on Oct 12, and learned more than a month later that his request was rejected. Then he asked for clarification as to whether the rules about student club creation have to align with the student union’s policies and positions on social issues. On Oct. 26, the student union’s executive committee amended its rules so its policies and stance on social issues applies to clubs (it didn’t previously). This is a good opportunity to try to stop this arrogance and censorship in its tracks while it’s happening . This change had nothing to do with Mr. Capko’s application, said chairperson of the KSA executive committee, Christopher Girodat. The student union is a “pro-choice organization” and his group is mandated to spend money in ways that supports that vision — because Protectores Vitae would get funding as a registered club, it didn’t meet student union’s standards, he said.